“Folarin, you don’t go to church and I am bothered. I hope you would start going to church this year.” she said. 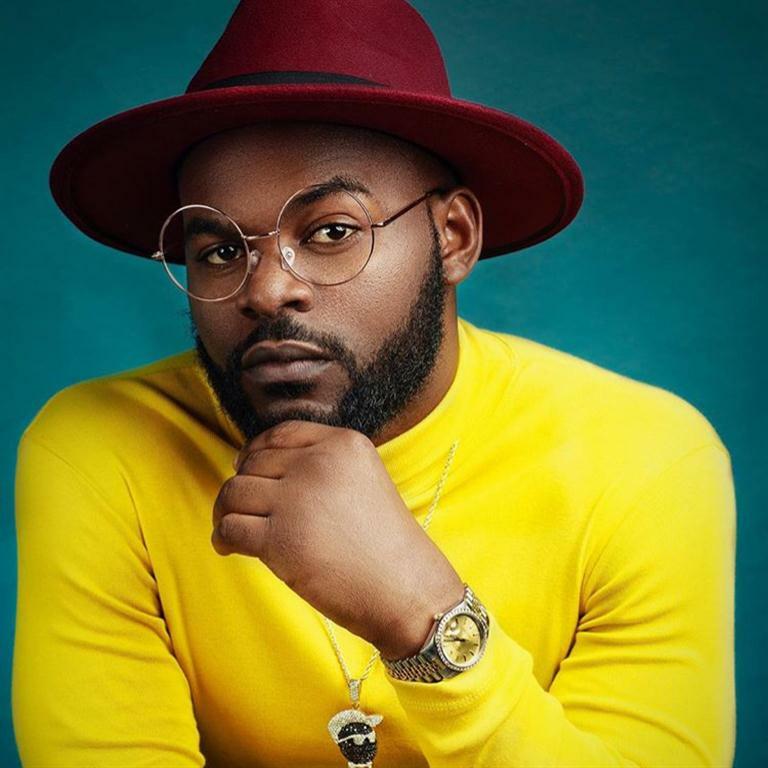 While speaking to Saturday Beats, Falz confirmed his mother’s statement, disclosing that he has nothing against the church. According to him, not going to church doesn’t make him less of a Christian but he does not want to be placed under undue pressure. So according to Falz, the reason why he has not been going to church is because he does not want to be put under undue pressure. Flimsy you said? Take a second look. The example he cited gives credence to his premises. How do you explain an entertainer receiving an impromptu call to stand on the pulpit on Sunday and minister? Is he a worker in the church? Is he part of the ministers in the church? What department does he belong to? Those who have been faithful to their assignment in that church, do they receive this speaking privilege as well? Even the preacher had to prepare mentally and spiritually for the message before getting on the pulpit… so what do you expect an entertainer who was probably entering the church after a while to do? Impart us with entertainment anointing? Give us some comic relief so we can laugh thereby making the service more lively? Note please, this is not to play down on Falz personality or career, but even the rapper knows that he needed the word and impartation that only the Spirit of God can make available through His ministers, and that’s why he came to church, therefore something has gone wrong when the minister trades places with the entertainer, who is part of the flock he is supposed to feed with spiritual food. The issue is not peculiar to Falz nor is it peculiar to Nigeria. Citing a similar example, a pastor in the US allowed a group of dancers to praise-dance to Jay Z‘s song, “The Story of OJ” in the church in 2017. Another church adopted the Black Panther theme for service, while the movie was making waves… And we all remember Mavin Records artiste Korede Bello performing in a popular Nigerian church and more. The church which is supposed to be the bedrock of the society, the foundation from where the society draws inspiration, strength and faith which it uses in the day-to-day challenges and endeavours, is now relying on the ongoing trend in the society for its sustainability… something is seriously wrong! Now don’t get it twisted. The church is as strong as it was in the day of old. We know that God is still working the miraculous, the signs and the wonders through the church, and the body of Christ is still as strong as ever. However, when we introduce these idols (celebrities) to the alter without proper order of the institution (the church), we relinquish the power that was bestowed upon us when Jesus commissioned us!